The next chapter of The –X-Files is a thrilling 10-episode installment of the classic, mind-bending series. 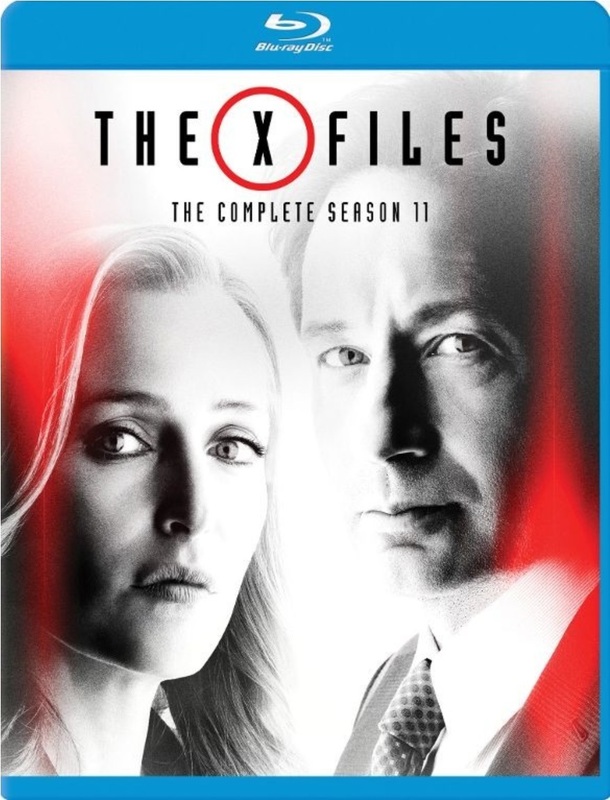 David Duchovny and Gillian Anderson return as FBI agents Fox Mulder and Dana Scully, investigating unsolved cases rife with government conspiracies, unexplainable mysteries, and alien cover-ups. Mulder and Scully's pursuit of the truth continues with a search for their long-lost son, William. But they aren't the only ones looking for him; dark forces gather, and the very fate of the world could be at stake. One thing is certain: secrets will be revealed… and the truth may finally be within reach.